Published August 31, 2017 at 3289 × 2721 in Loving and Learning a Lot from Lisbon — The Travelogue. 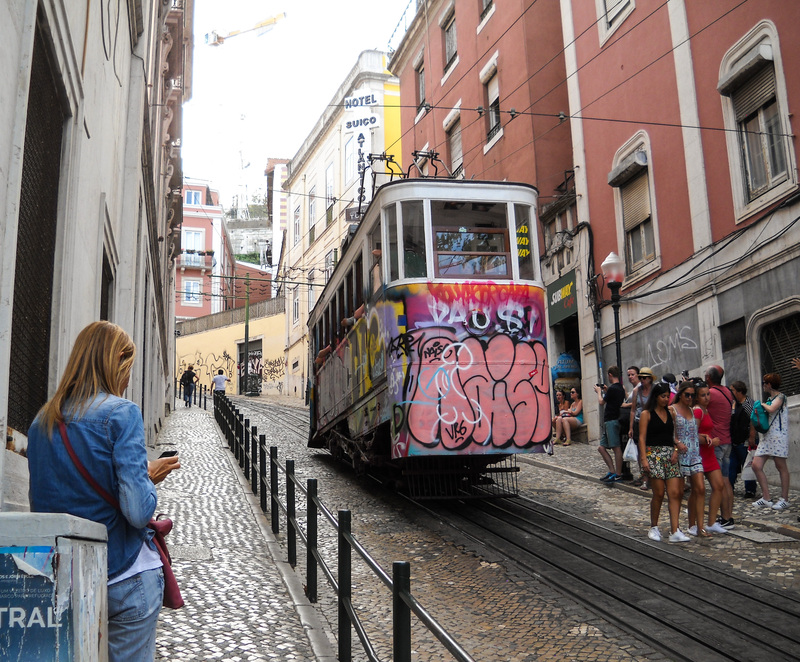 And from another transit perspective, Lisbon has funiculars. The exterior artwork provided by the locals.